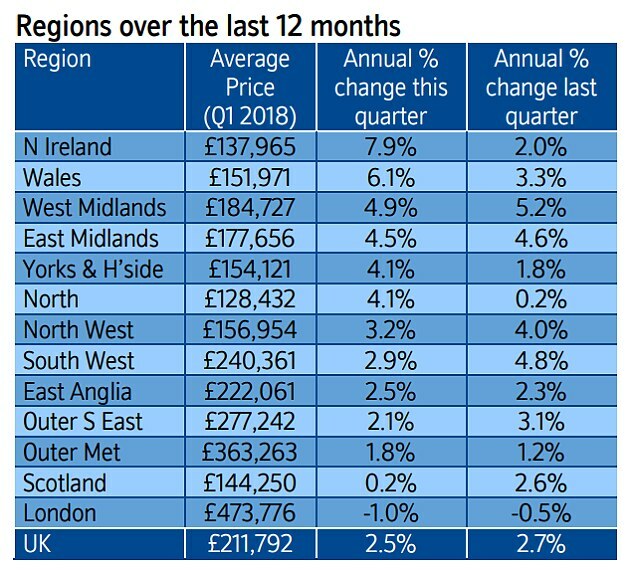 Property prices in the North grew at a faster pace than those in the South for the fourth consecutive quarter last month. Values in the North are now growing at their fastest pace since 2014, while Southern regions are experiencing a 'deceleration' in prices, with growth stalling to low levels not seen since 2012. 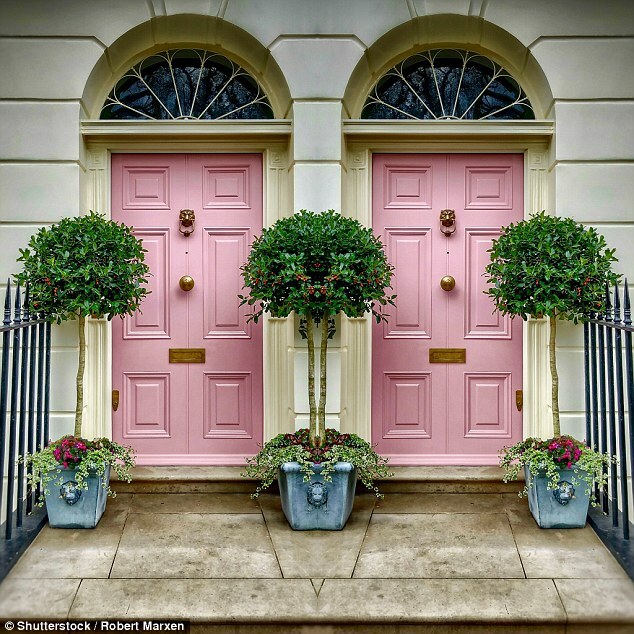 However, house prices in the North are still around half the level of those in the South, the latest monthly index from Nationwide Building Society has revealed. A typical house in the North now costs £163,138, compared to £331,047 in the South. Nationally, prices are up 2.1 per cent annually, with the average cost of a home standing at £211,625. It means values have stayed flat since last summer, when similar prices were recorded by Britain's biggest building society. On a monthly basis, prices fell by 0.2 per cent to a seven-month low. Nationwide said 'subdued consumer confidence' and wage growth failing to keep up with the rise in the cost of living had offset strong employment rates and cheap mortgages. London's housing market is still showing signs of faltering, with prices down by one per cent on a year ago - the only area to record values going down. Home ownership rates in the capital have fallen from 57 per cent to 47 per cent in the last decade. In the first three months, property prices in Northern Ireland surged ahead, with annual growth levels rising from 2 to 7.9 per cent. While this figure appears impressive, price levels in the region are still well below their 2007 peak. Wales also saw strong growth, with annual house price growth rising from 3.3 per cent to 6.1 per cent. Scotland fared less well, with prices 'essentially unchanged' compared to a year ago last month. Across England, average house prices increased by 0.9 per cent in the first three months, marking a 1.9 per cent increase year-on-year. 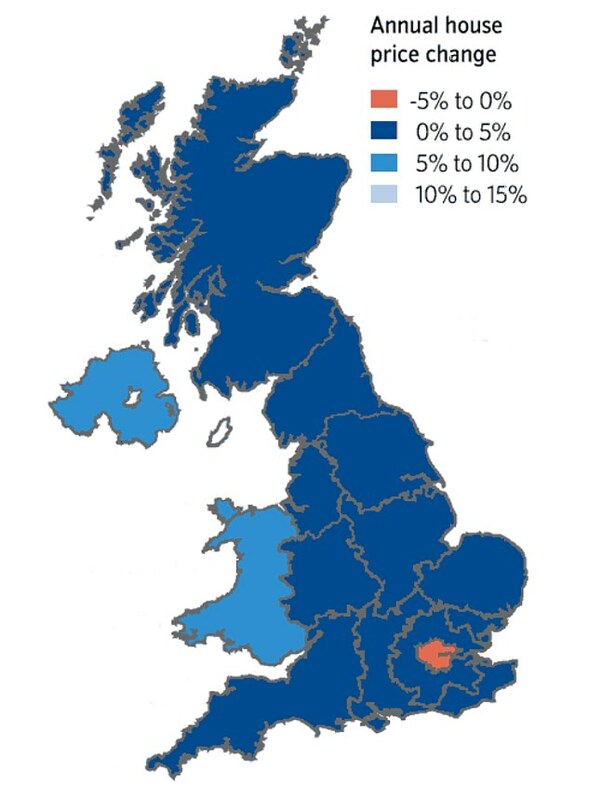 Brian Murphy, head of lending for Mortgage Advice Bureau, said: 'That there is still such a marked North-South divide in average house properties values is, of course, no surprise. 'However, market conditions in London and South East market would appear to be somewhat lacklustre when compared to other areas. Analysts are starting to consider the potential impact on the housing market of a rise in interest rates next month. Mark Harris, chief executive of mortgage broker SPF Private Clients, said: 'With the minutes from the Monetary Policy Committee meeting showing a 7-2 split in voting in favour of a rise in base rate, and noises coming from Threadneedle Street becoming increasingly hawkish, an interest rate rise looks increasingly likely for May. 'This will not help an already subdued housing market, with people more likely to think twice about taking on a big mortgage and moving, if it is going to cost them more. 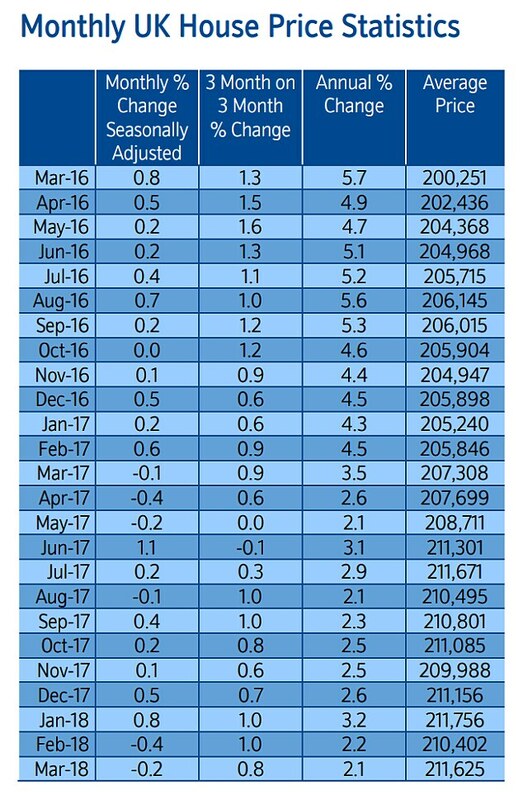 Robert Gardner, Nationwide's chief economist, said: 'On the surface, the relatively subdued pace of house price growth appears at odds with recent healthy rates of employment growth, a modest pick-up in wage growth and historically low borrowing costs. 'However, consumer confidence has remained subdued, due to the ongoing squeeze on household finances as wage growth continues to lag behind increases in the cost of living. 'Looking ahead, much will depend on how broader economic conditions evolve, especially in the labour market, but also with respect to interest rates. 'Subdued economic activity and the ongoing squeeze on household budgets is likely to continue to exert a modest drag on housing market activity and house price growth this year. 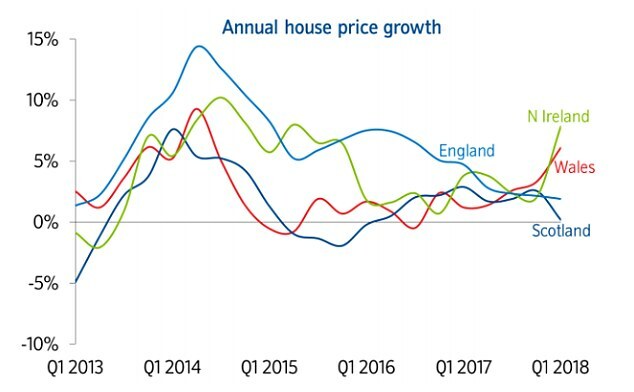 Looking ahead, Nationwide expects house prices to hold steady this year, primarily due to a lack of homes coming up for sale and low unemployment levels. National annual growth is predicted to be around 1 per cent.